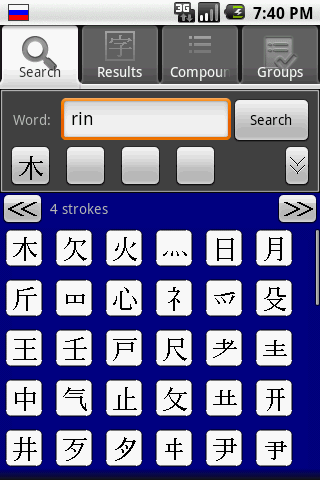 This is the homepage of the Android port of JiShop, a Japanese/English kanji and compound word dictionary. To install JiShop from our site, you might have to change the settings of your smartphone or tablet. Start Settings, tap on Applications, set a checkmark under "Other sources". Last update: September 25, 2015. Release 3.10. JiShop now supports local Android text-to-speech, but see this note. JiShop is a shareware product - for the first 30 days, it's fully functional, then the database becomes limited to the 1006 characters from the "Gakushū kanji" list. To remove the limitation, please purchase a permanent license. For project updates and feedback, please visit the JiShop page on Facebook. 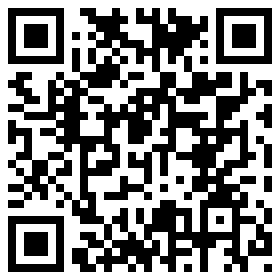 Also, we have a mailing list; to subscribe, provide your e-mail in the box below and click the "Subscribe" button. See also the full manual with screenshots. The database of JiShop/Android is identical to that of JiShop/Windows.